This cuddly glove puppet is made by the Puppet Company and is 38cm x 28cm x 17cm. 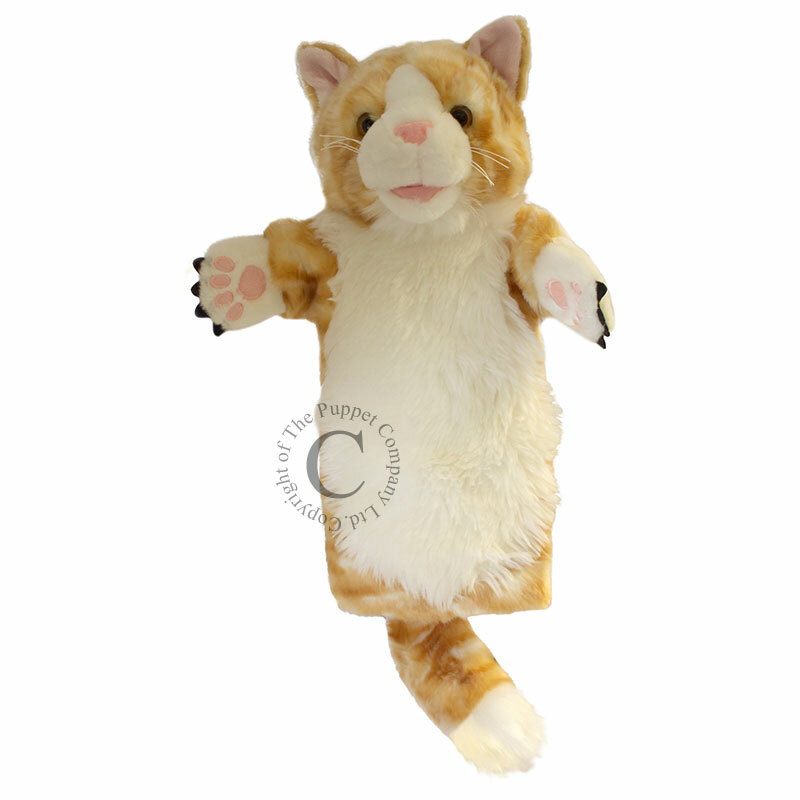 This ginger cat has the cutest little pink paws with black felt claws and a sweet pink nose. Her tummy is made of super-soft white fur and she is waiting for you to bring her to life.